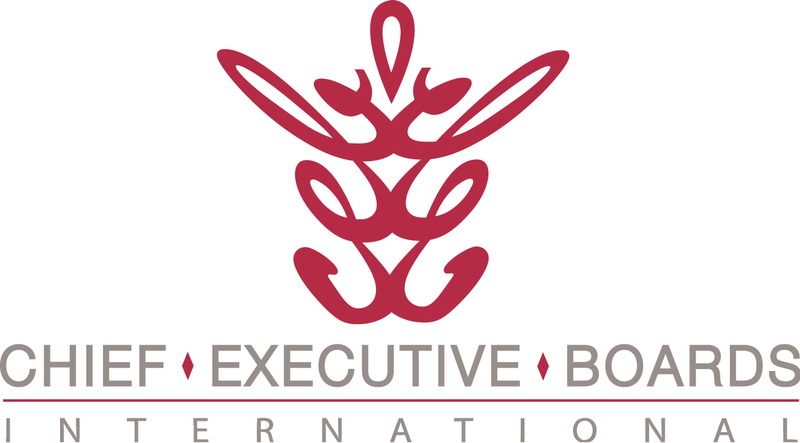 A member of Chief Executive Boards International made a surprising statement in a recent meeting. He said, "I've taken to hiring sales people in pairs." Asked to explain, he went on to say that he had realized just how low the hit ratio is when hiring sales people. One good hire out of 3, 4 or 5 isn't atypical. So, while you have a candidate pool in front of you and your interviewing process all set up, why not hire both the front runner and the #2 candidate in your search? In addition, it's not a whole lot more work to train two sales people in parallel vs. one. It surely does take twice as long to train two serially. Not a bad idea, most members agreed. If you hit a home run with both, you have two new sales people, presumably coming up the sales production curve fast enough to at least pay for themselves. And if one of them turns out to be a bad hire, you have a fallback without the lost calendar time of re-starting and conducting a second search. Moreover, it gives you more clarity of decision-making on whether to cut your losses -- many times it's dreading the replacement process that keeps business owners and sales managers hopeful that, "Maybe she'll make it with a little more time." The member who offered this idea said in his most recent experience it was the #1 guy who failed -- thankfully he had the #2 candidate already coming up the learning curve. Think about it -- what would you have to lose by making your next sales hire a "tag team"? You either get 2 good sales people or you have a fallback plan if one fails.